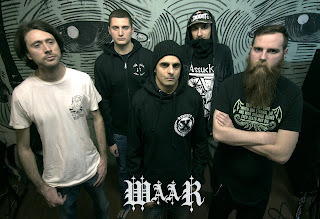 Oldschool metalcore from Italy... and the newest member to join the BBMA Family. will soon also be available on a limited number of Tapes, as BBMA39. I’m the second (or first, doesn’t matter) guitarist in the band. 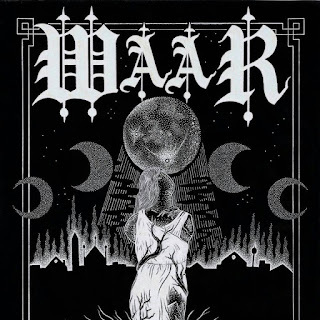 Is WAAR your first band-project? What about the other members? No, I used to play in an Industrial Metal band before, called Cybercage. Luca, our bassist, used to play in Absence (XVX band from Turin) and As Humanity Fades. Afshin was the voice of various bands such as L’Odio and OhxCristo. 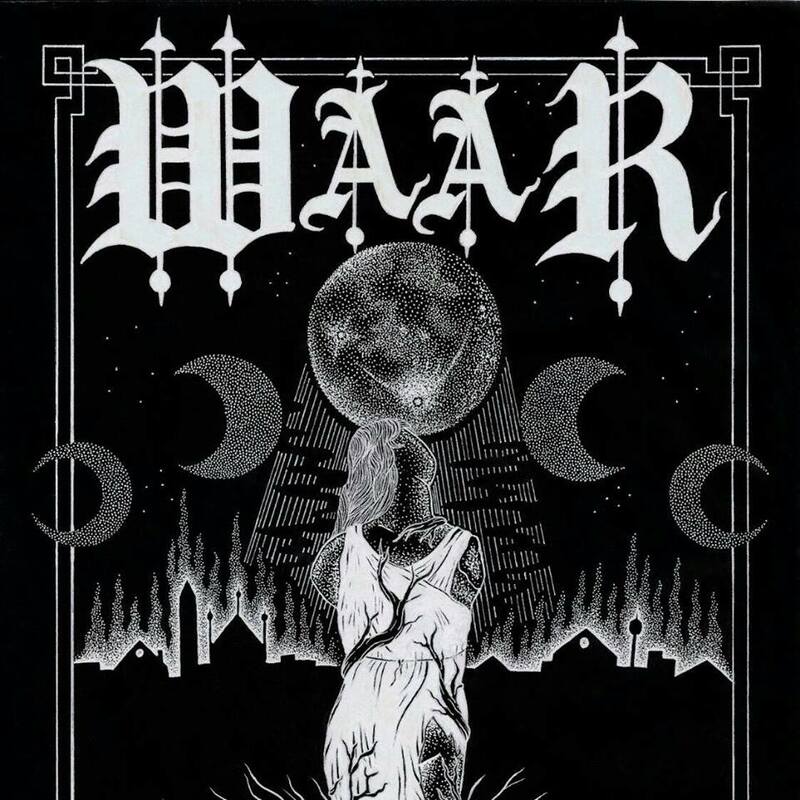 What is WAAR about? Any kind of message you want to spread? and see something new rising from the ashes: this is WHEN ASHES ARE RISING. We are a relatively young band so we still have lots to achieve. and Traces of You among all. Our main goal right now is to play our music overseas. So, when will you tour europe, that we can see you live? I wanna thank you Tim for this interview and for supporting us! but most of all, it’s a strong social and political message, and we agree with that!